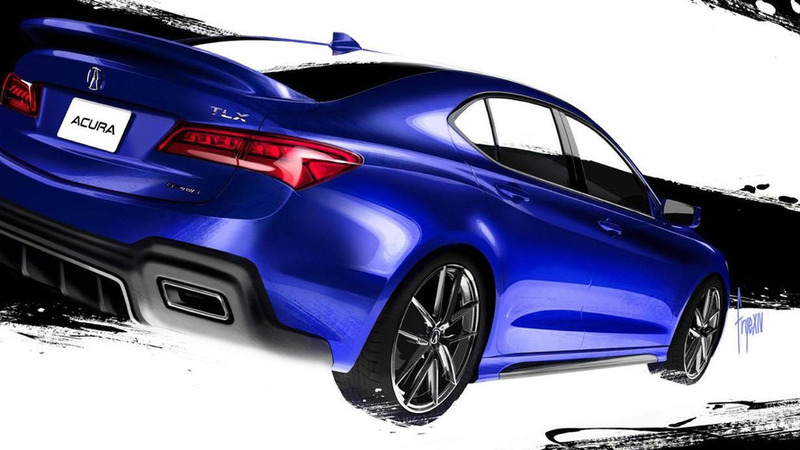 Acura has announced plans to introduce a one-off TLX at SEMA. 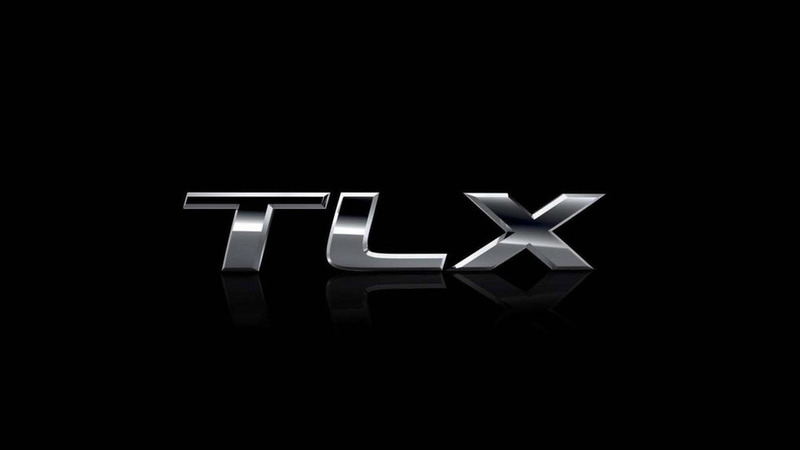 Previewed by the TLX concept, the production model was designed to "deliver a unique and compelling blend of sports-sedan athleticism and premium luxury refinement." 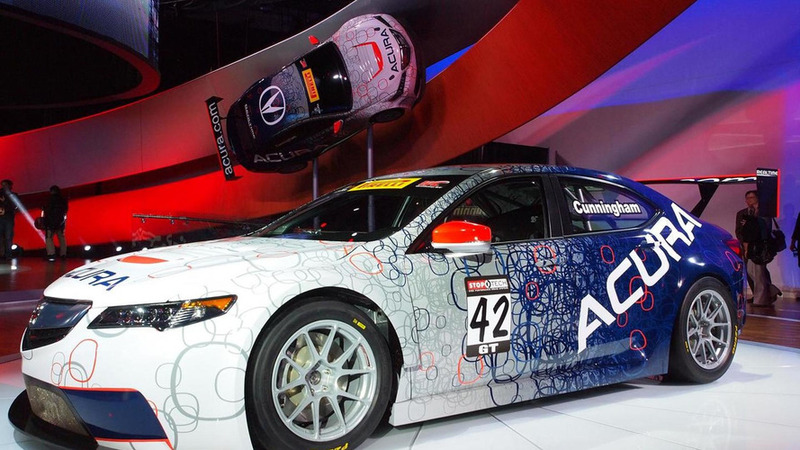 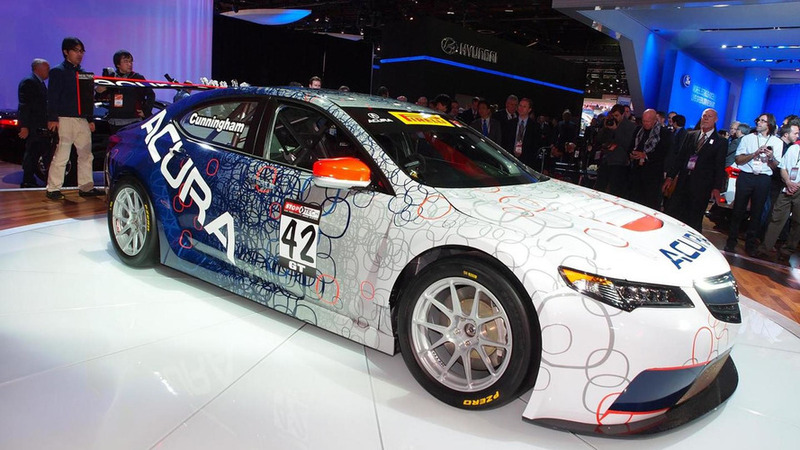 Acura has announced the TLX GT will make its racing debut at the Detroit Belle Isle Grand Prix on May 30th. 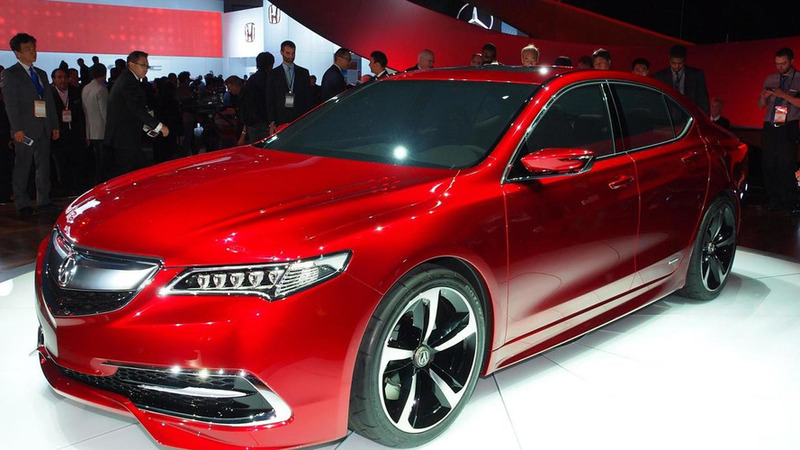 Acura has announced plans to introduce the 2015 TLX at the New York Auto Show. 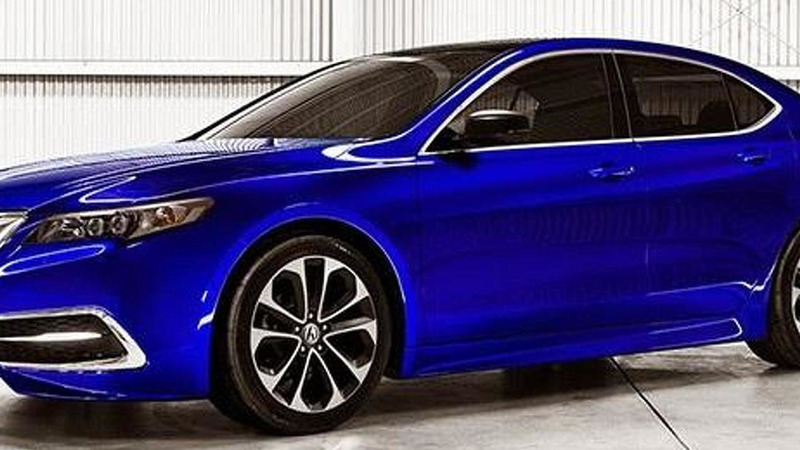 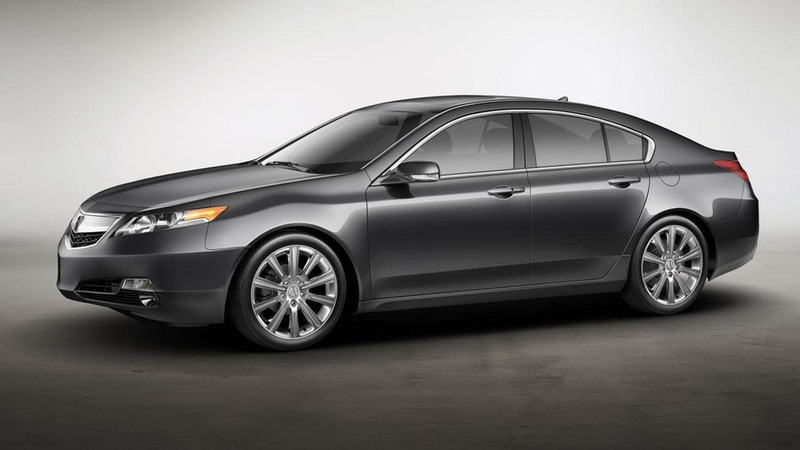 X-Tomi Design has rendered the 2015 Acura TLX production model based on the prototype exhibited earlier this month at NAIAS in Detroit. 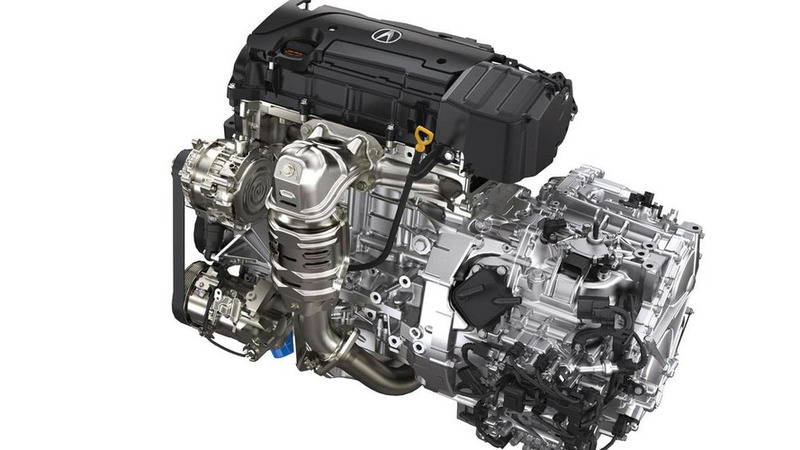 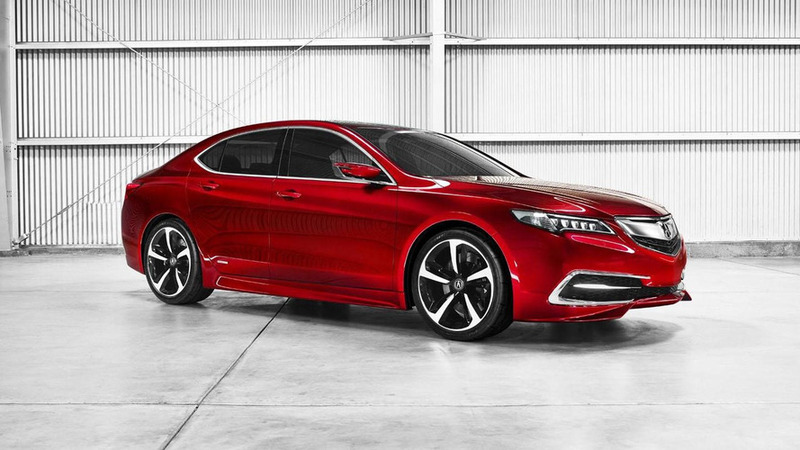 Acura is in the midst of a major product revamp and new details are starting to emerge about the 2015 TLX.